Senior Saudi Prince released from detention – Royal Times of Nigeria. 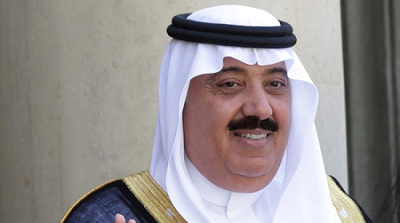 Senior Saudi prince and former head of the National Guard, Miteb bin Abdullah, has been released after more than three weeks in detention on allegations of corruption. Among those detained are 11 princes, four ministers and several former ministers, in an unprecedented crackdown that has shaken the kingdom. The allegations against them include money laundering, bribery, extorting officials, but the accusations have not been independently verified.